We just started watching The People v. OJ Simpson this week, which is the first season of American Crime Story. We are hooked. We’ve watched an episode every night this week and it is so good! I highly recommend! It’s tournament time, which means March Madness is right around the corner. 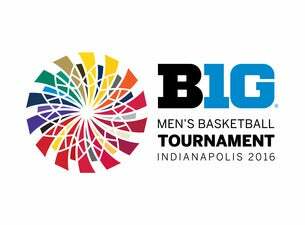 The Hoosiers play today against Michigan with the hopes of continuing their streak right into the big dance. Peyton Manning retired this week after 18 years. What a great guy he is. It’s March and the weather here has been amazing! Beach and pool season is right around the corner and ironically enough, the Hanna Andersson catalog showed up in my mailbox today. Oh so many cute swimsuits on sale right now!